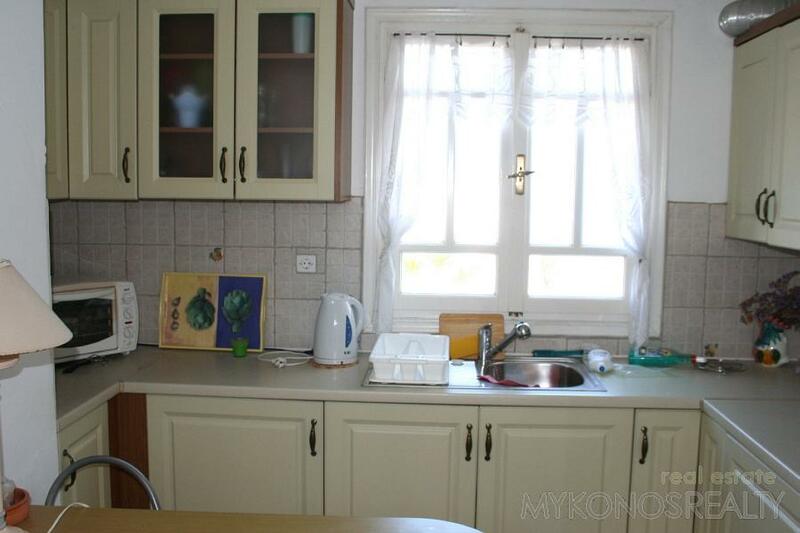 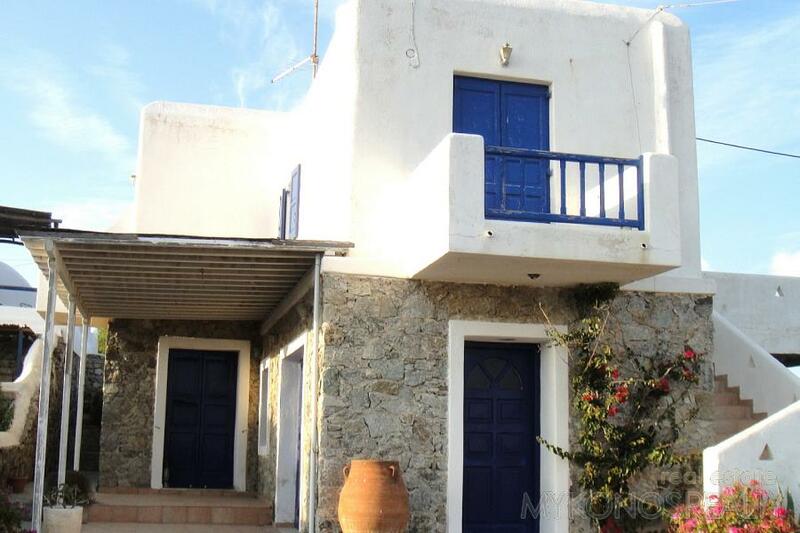 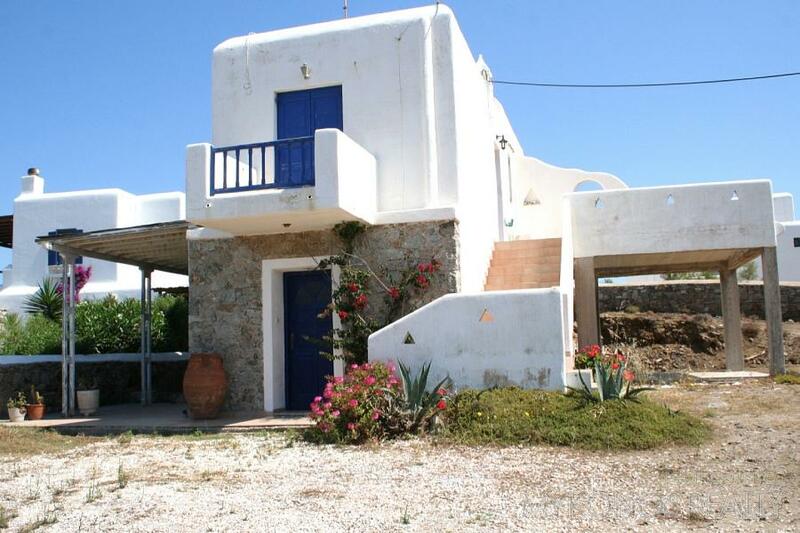 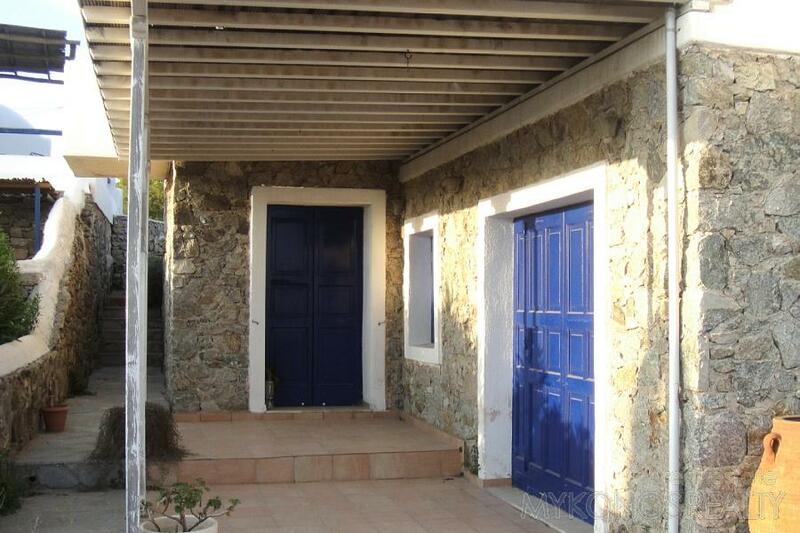 Aleomandra, Independent, two-storey villa 100sq.m on its plot of land 1.000sq.m, consisting of a separated ground floor flat with one bedroom, bathroom, big sitting area, kitchen with hatch, big verandahs with pergolas. 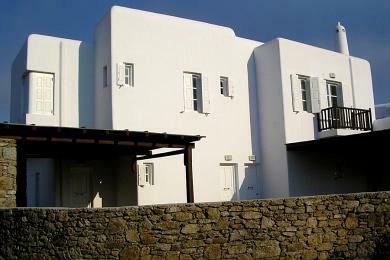 The first floor consists of 2 bedrooms, one bathroom, sitting area with kitchen, verandah and balcony. 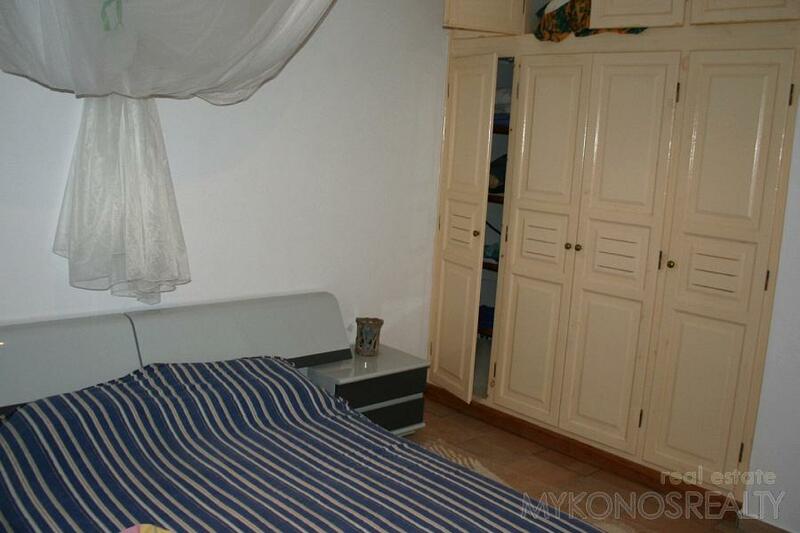 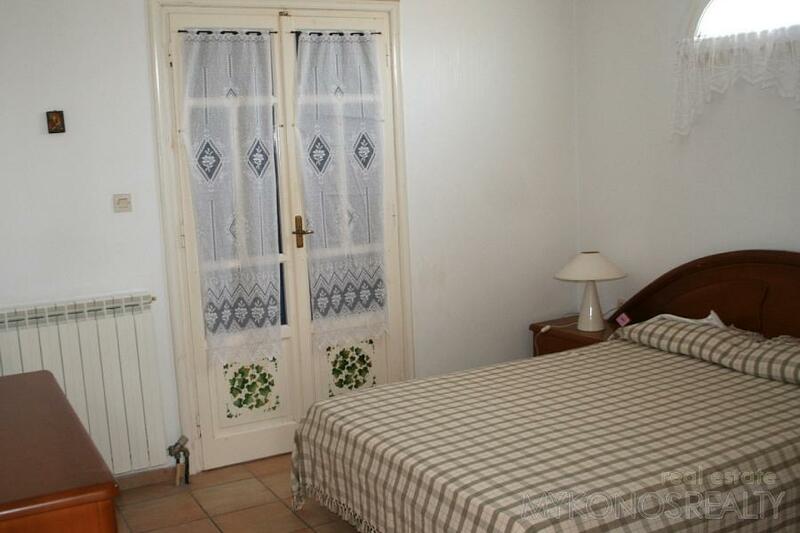 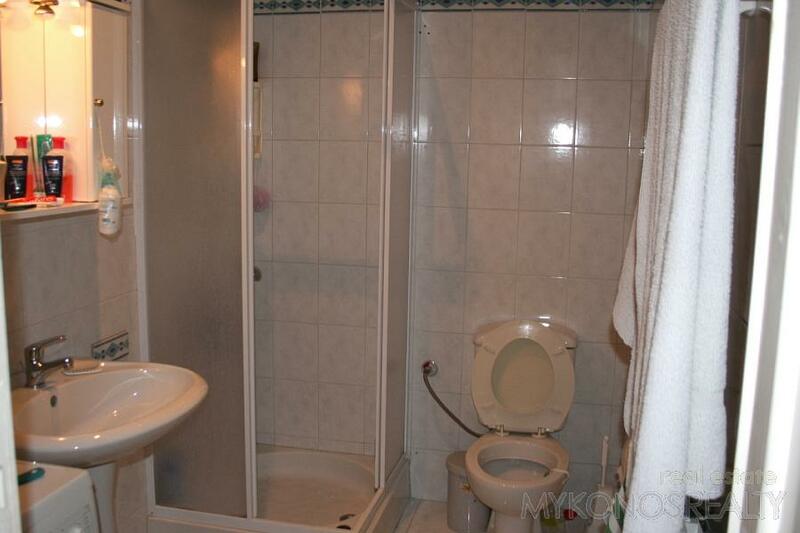 Furthermore, a basement storage room 25sq.m and central heating. 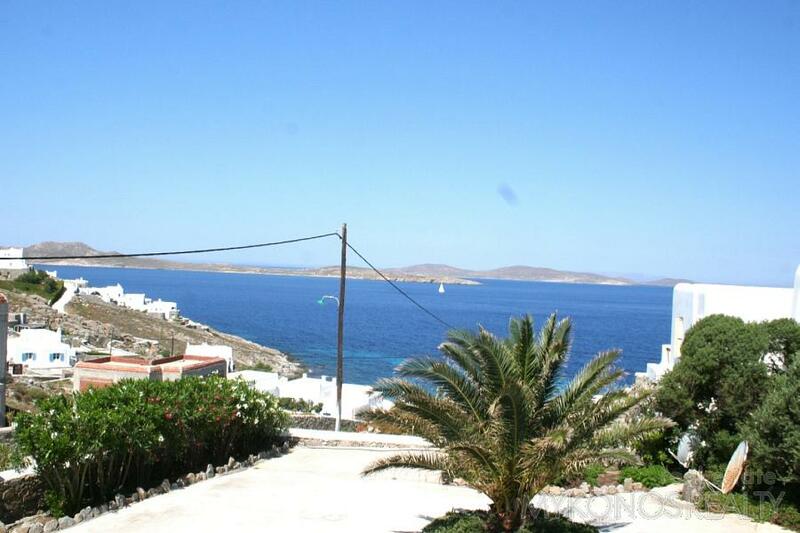 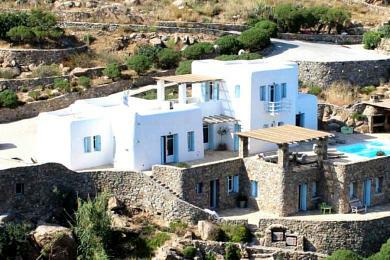 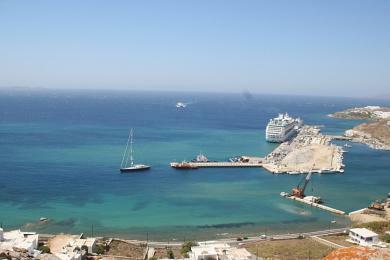 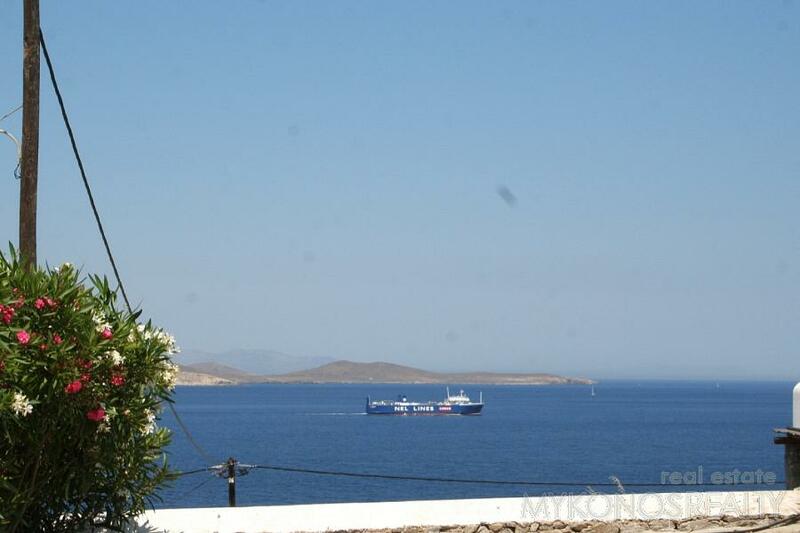 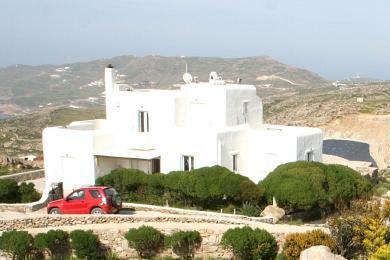 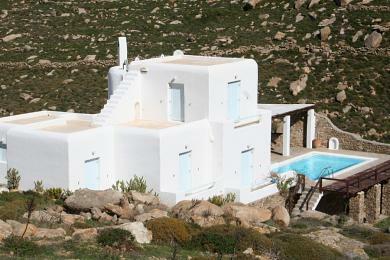 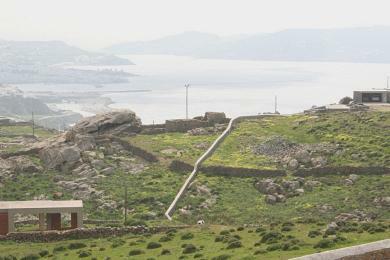 Panoramic view to the Aegean Sea and the islands Paros, Syros, Tinos, Delos, Rhinia, and the magic sunset.